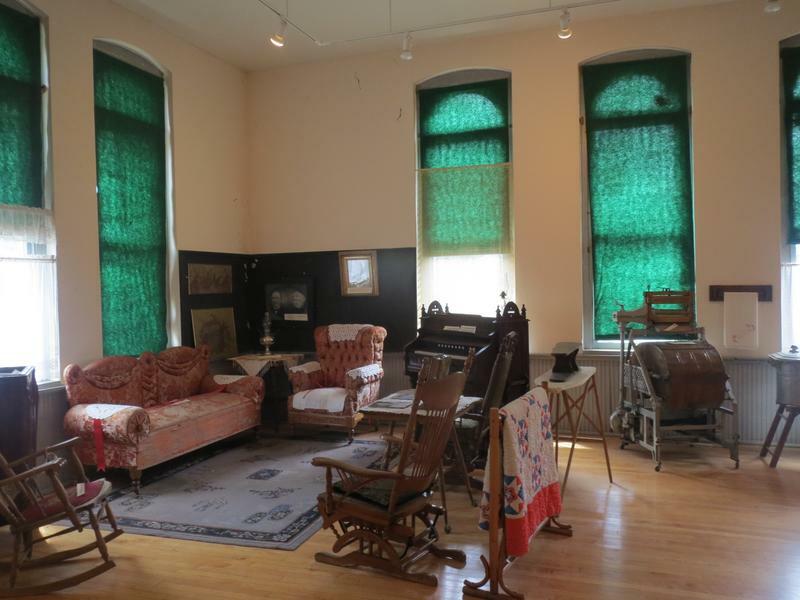 George Rowe Museum resides in a former school house in quiet Silver Plume. The school house was built in 1894 after the silver bust. The school closed in 1959 and was purchased by major George Rowe. It reopened as a museum in 1960. 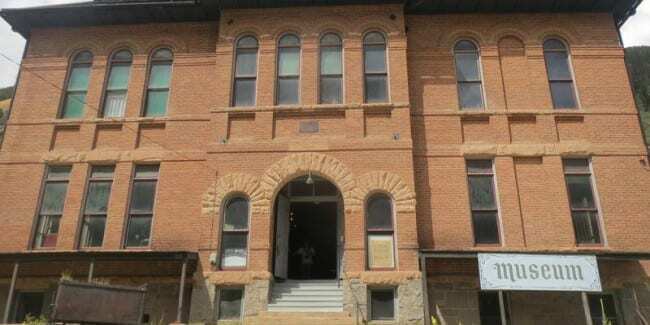 The school was designed by one of Denver’s leading architects, William Quayle. 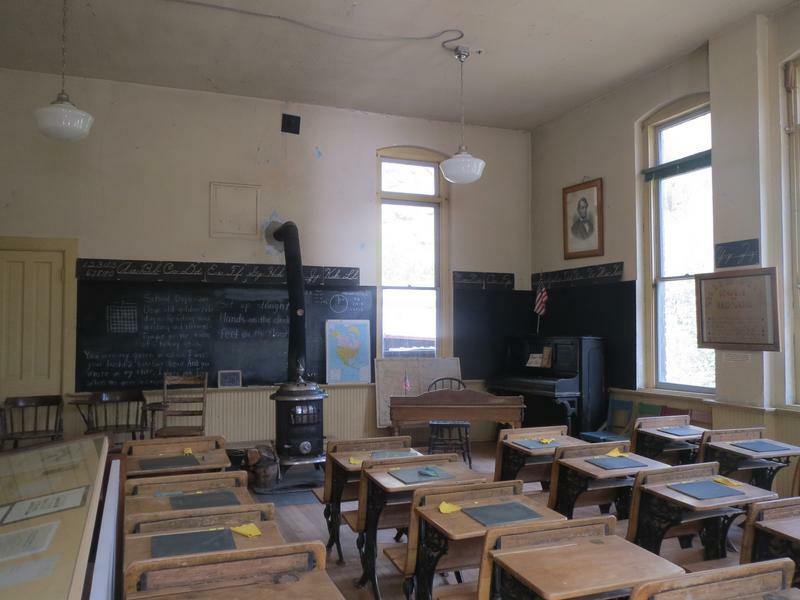 It was built at a time when mining was on the decline, so miners came to work on the schoolhouse. 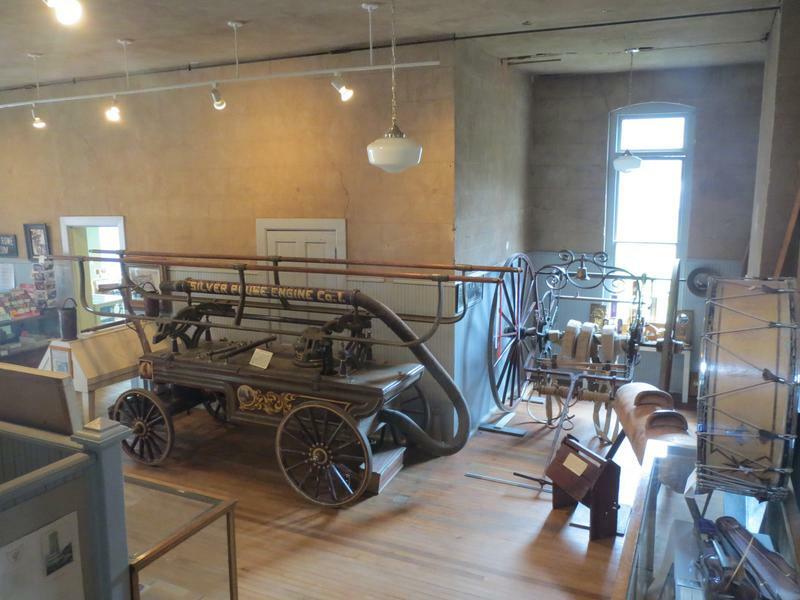 It was a way of keeping the economy of Silver Plume going. 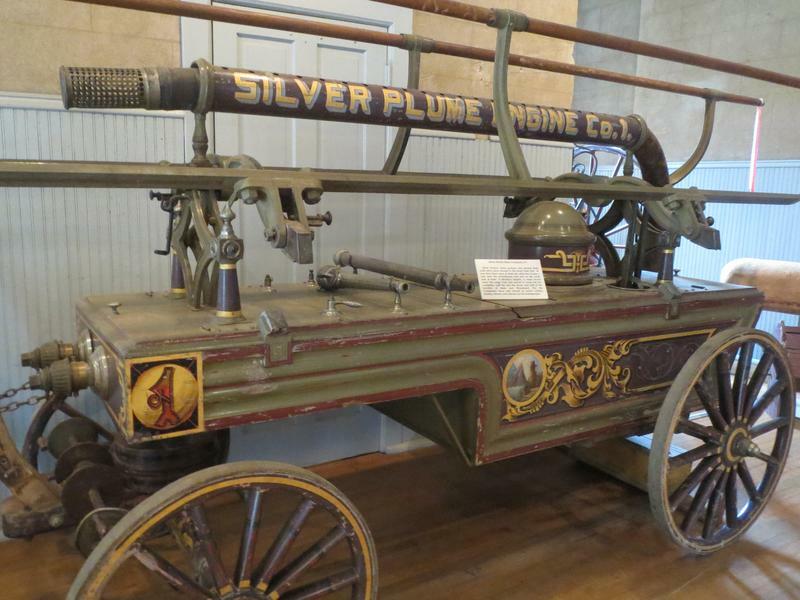 The museum houses the history of Silver Plume. 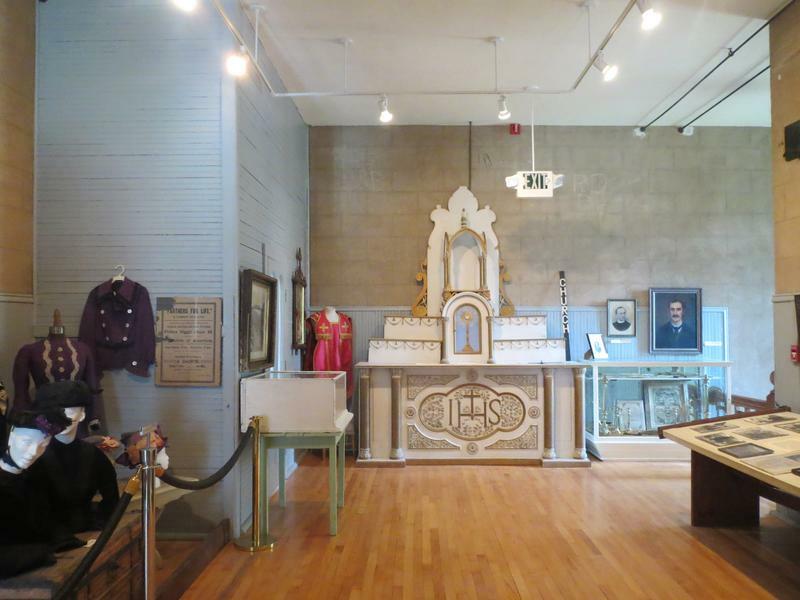 Items include Old West artifacts from the mining days and beyond in the Plume. 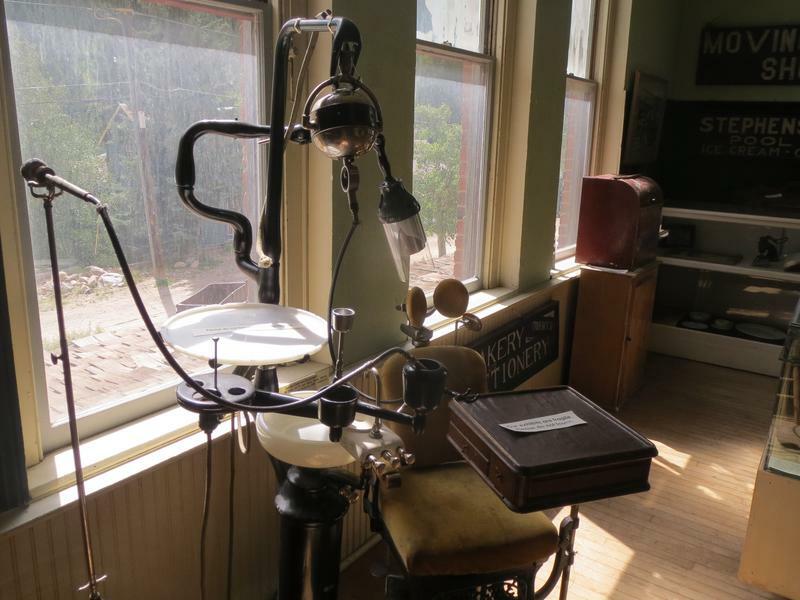 School classroom furnished with artifacts. Drum from the Sunrise Peak Band, a famous local band. Clothing fashions on the left of the Old West. 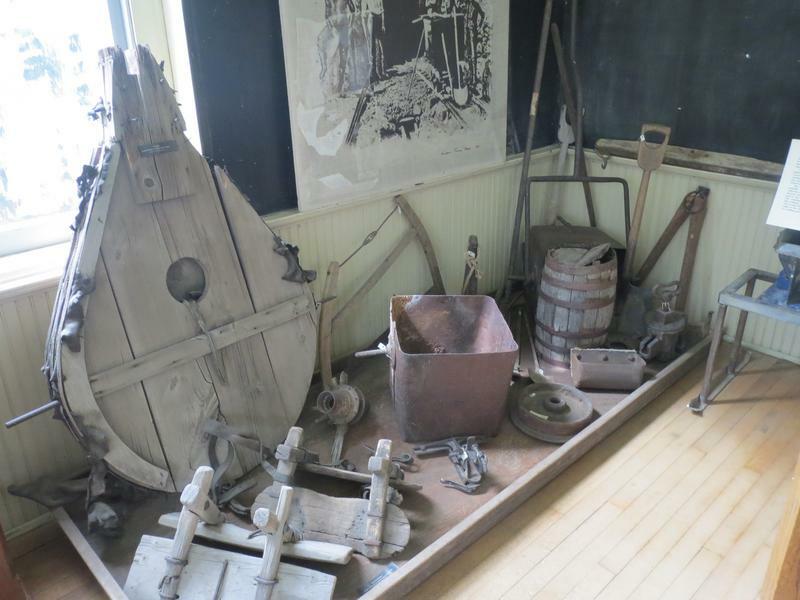 Household items of the early mining days. 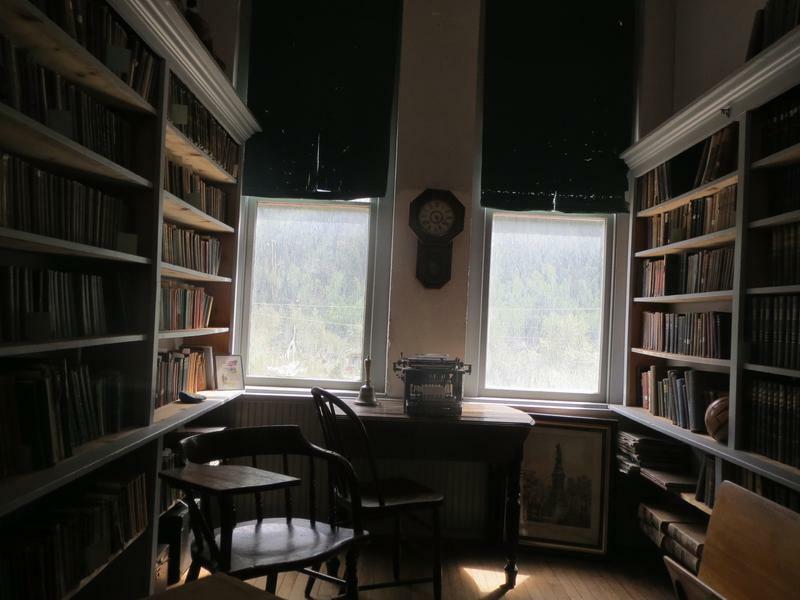 Former Principal's Office houses a library of Old West history.